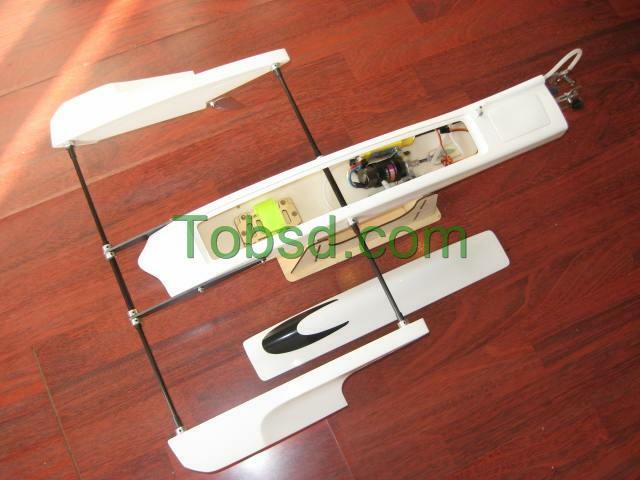 Aluminum rudder (with water pickup) and strut system. 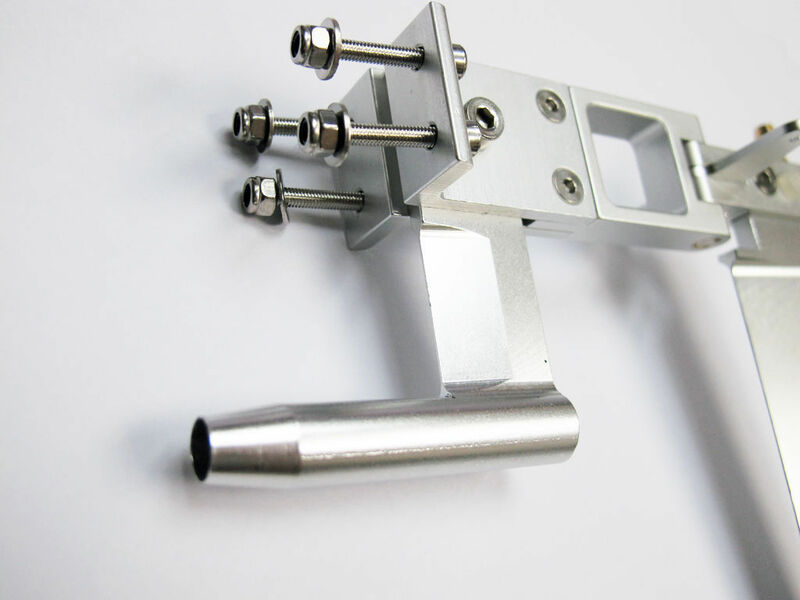 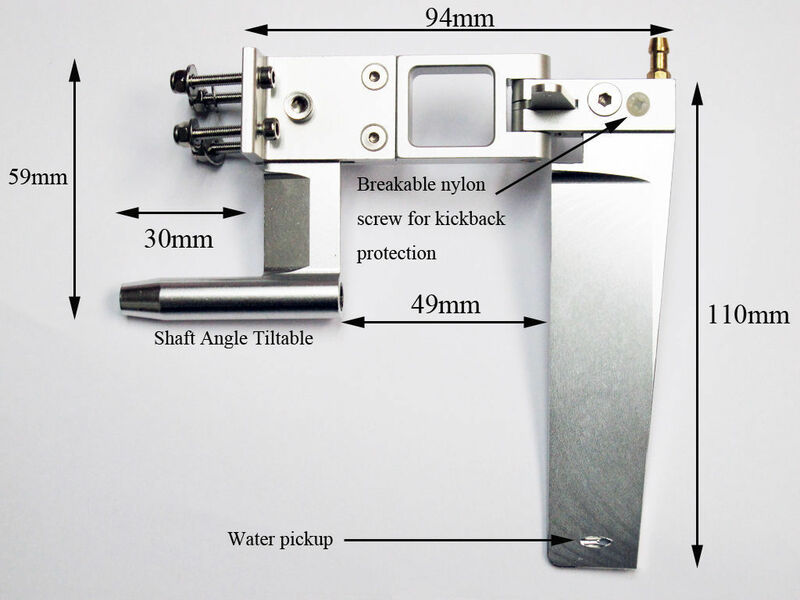 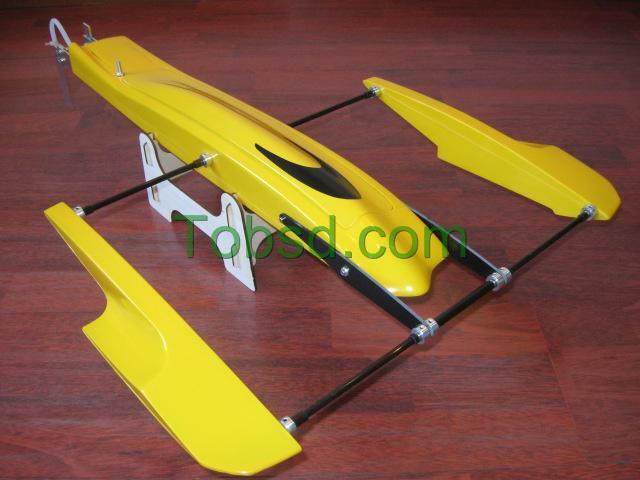 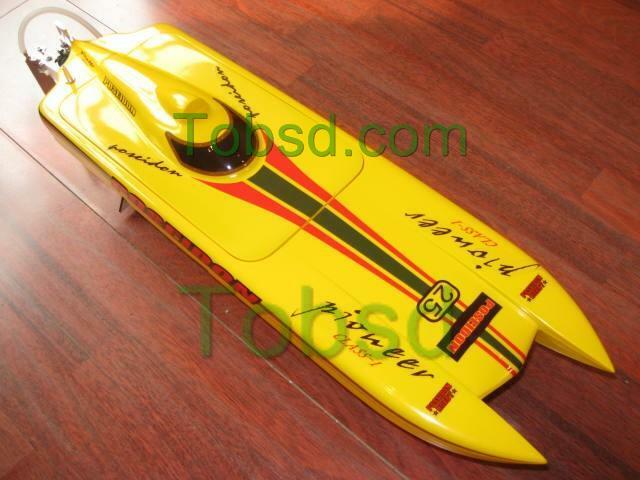 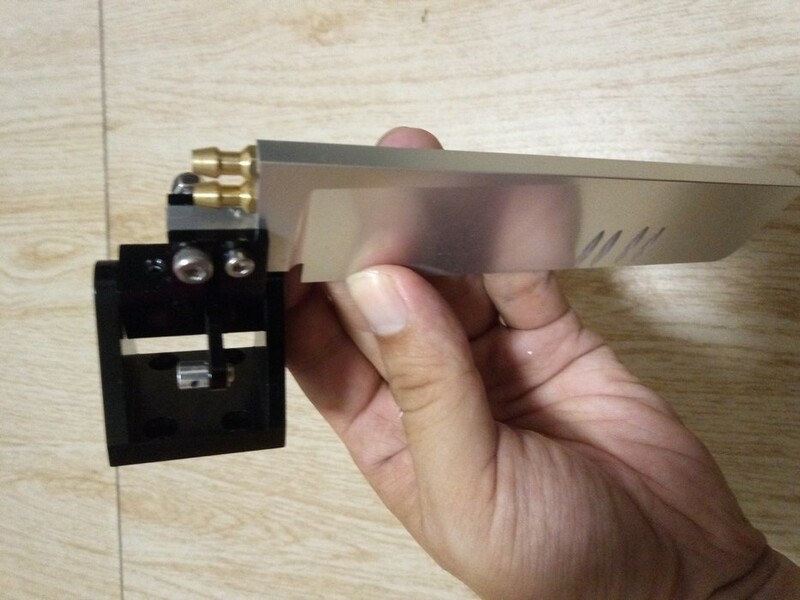 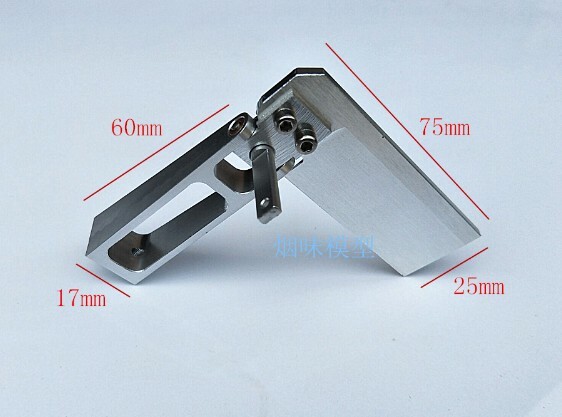 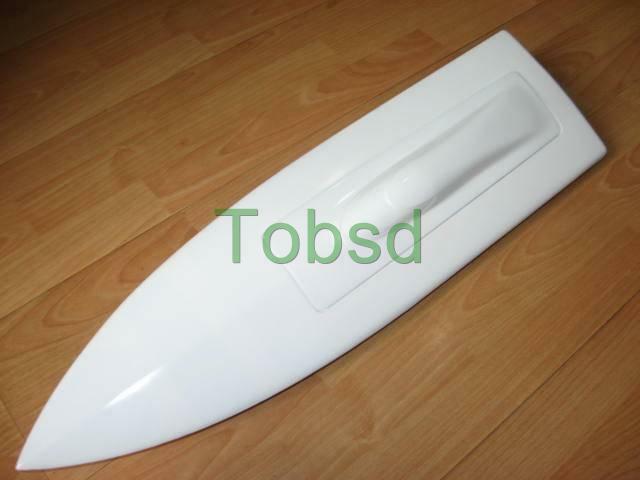 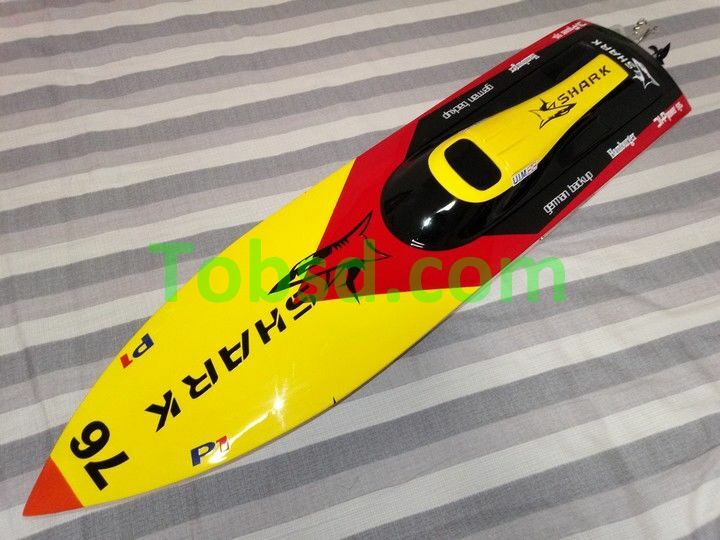 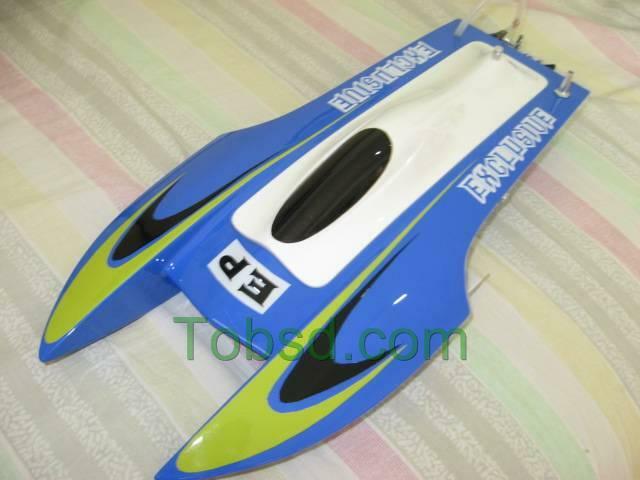 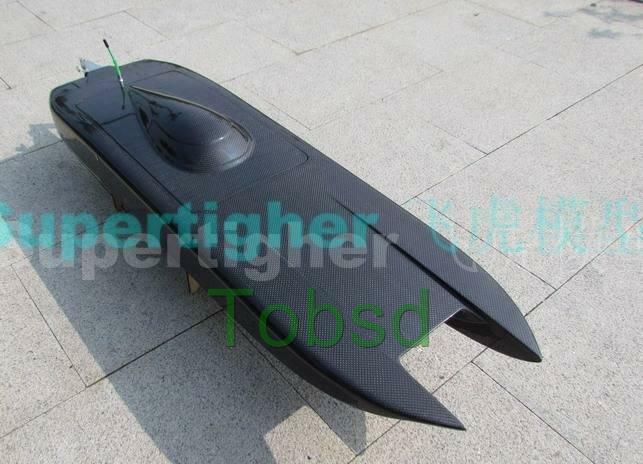 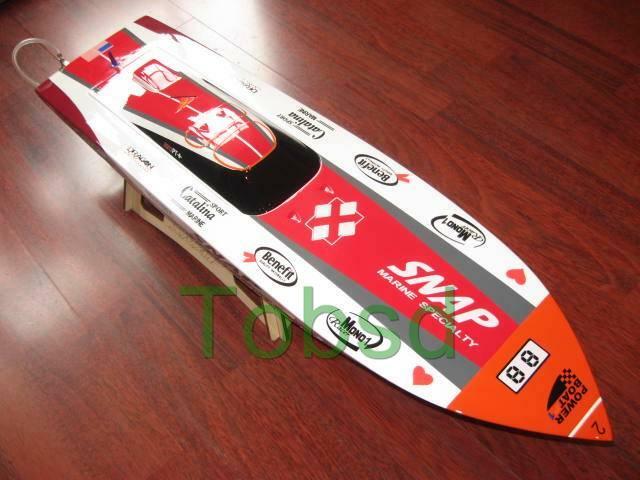 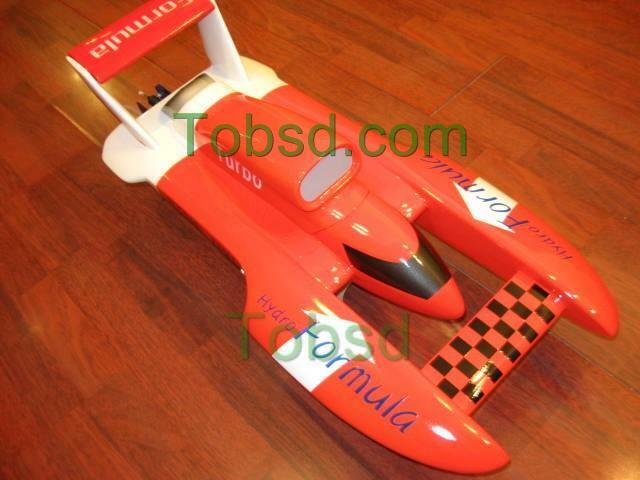 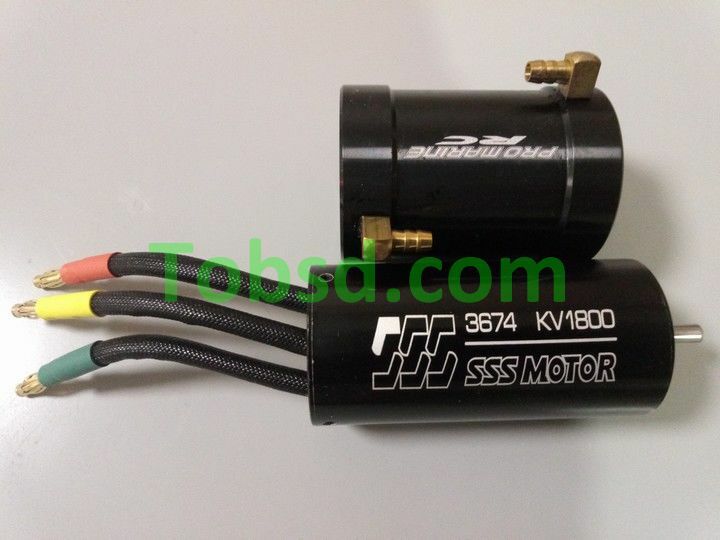 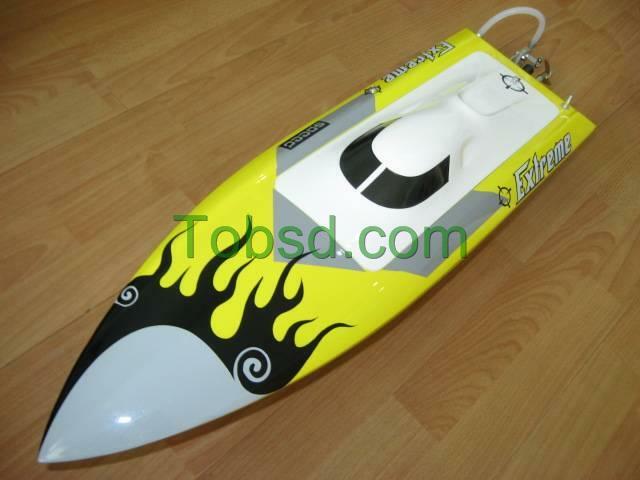 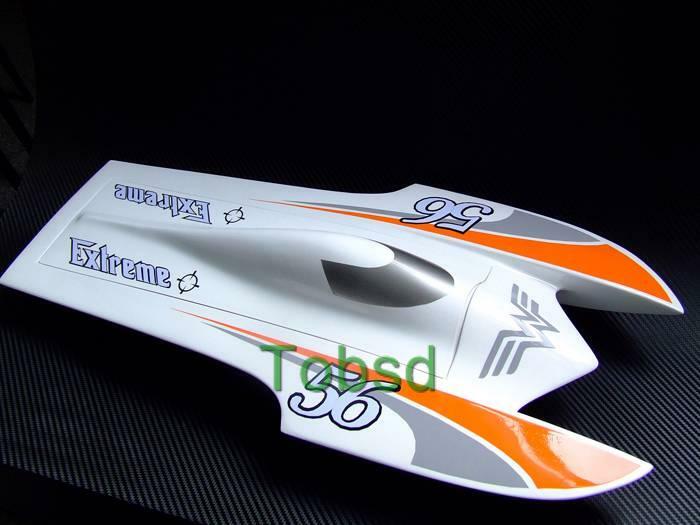 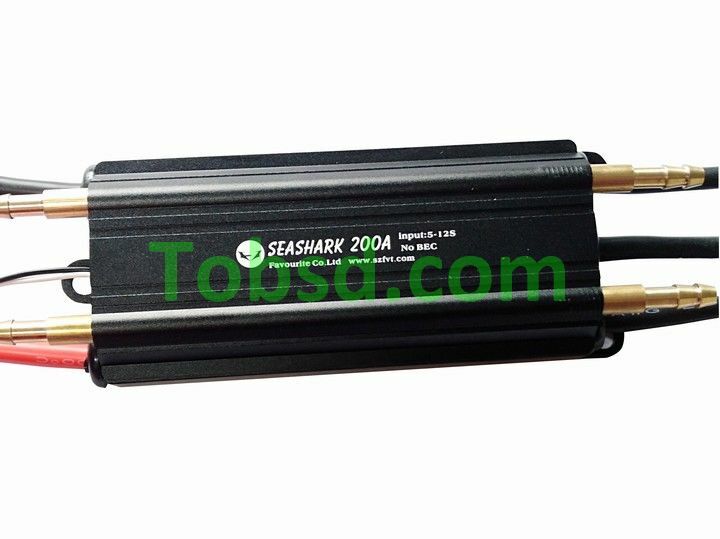 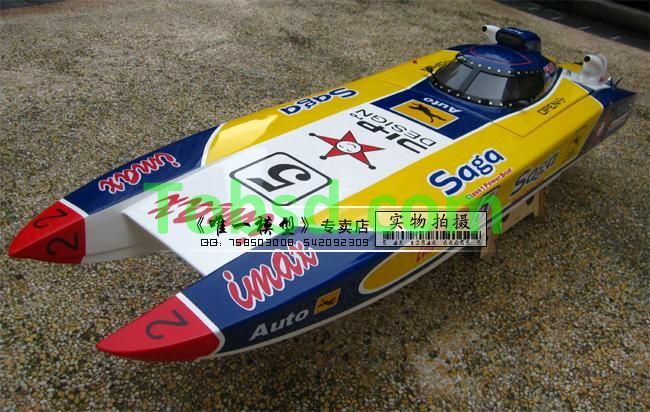 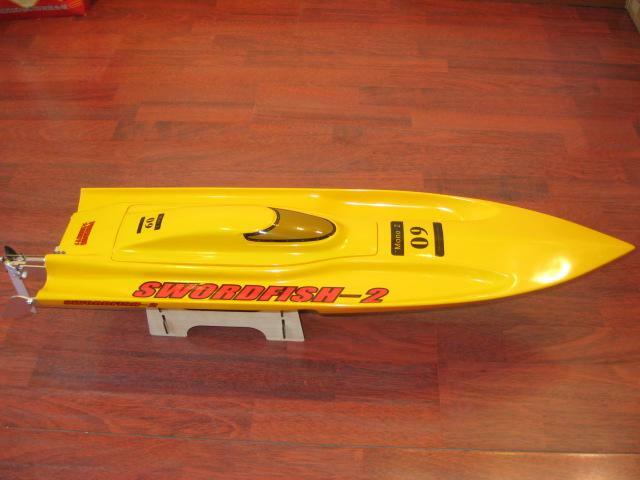 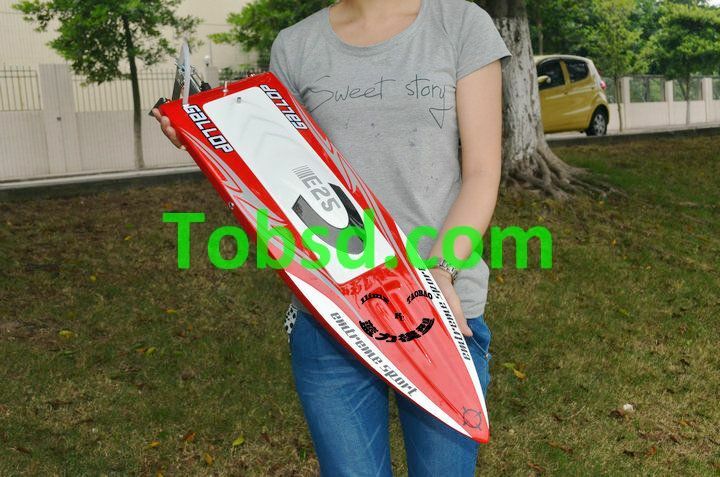 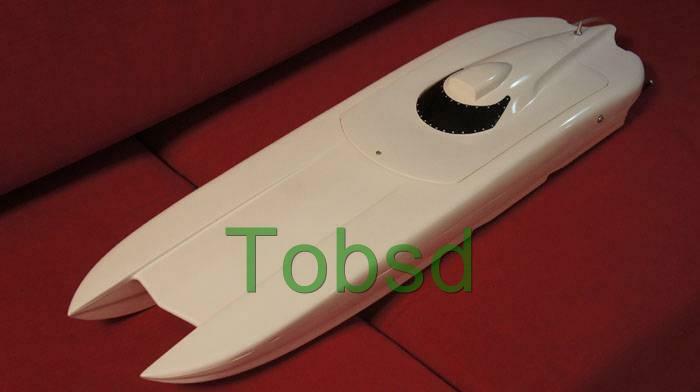 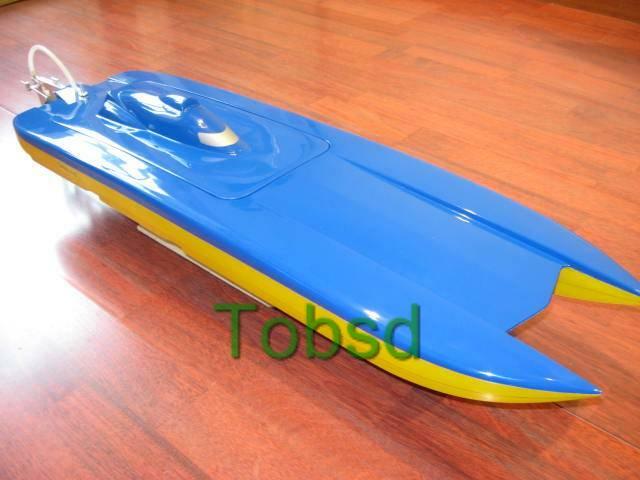 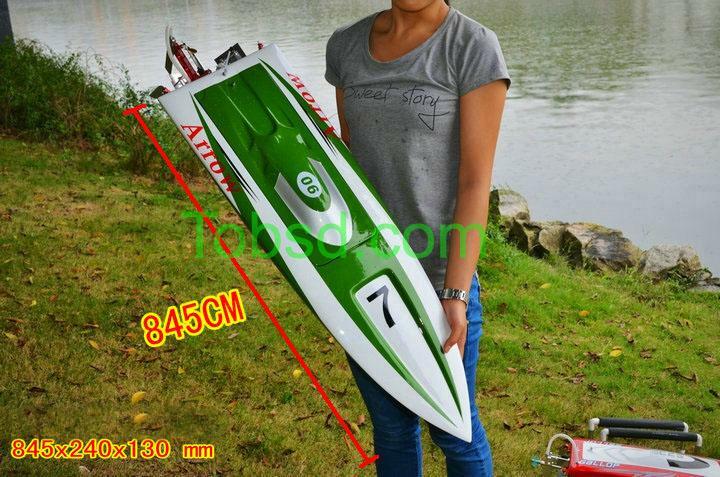 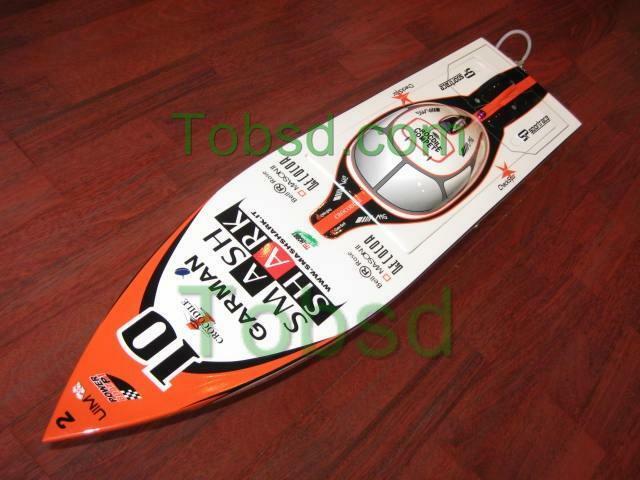 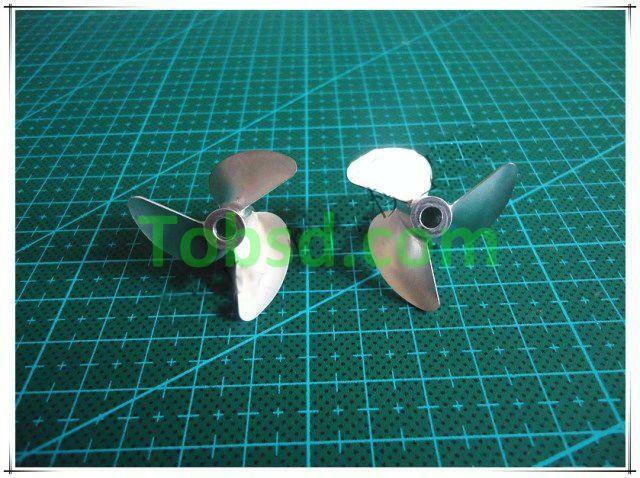 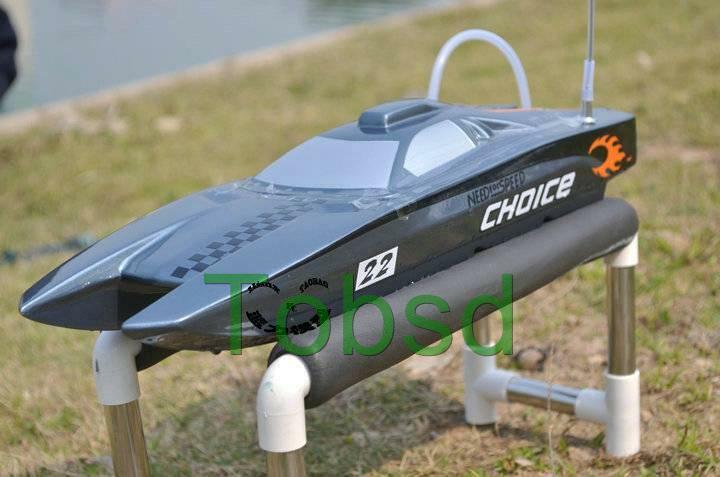 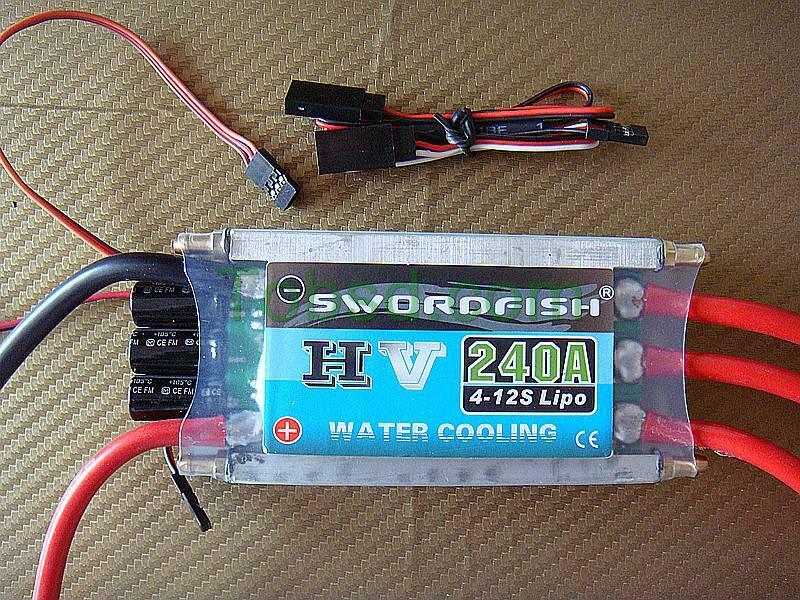 Suitable for fast electric rc boat, catamaran etc. 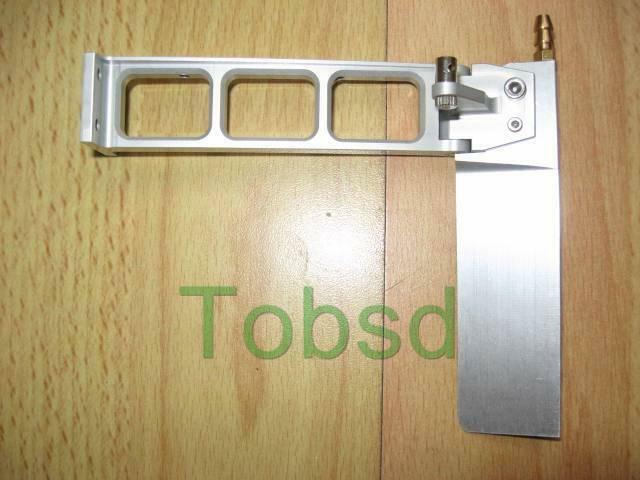 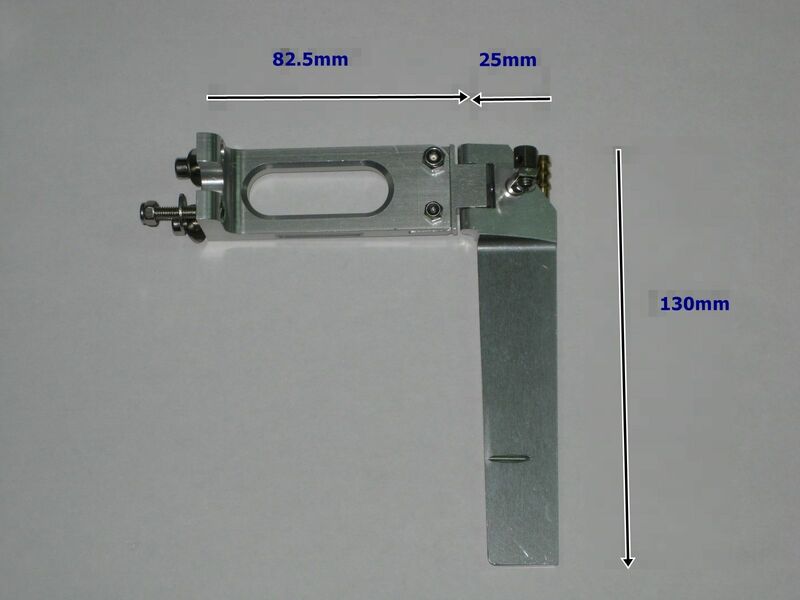 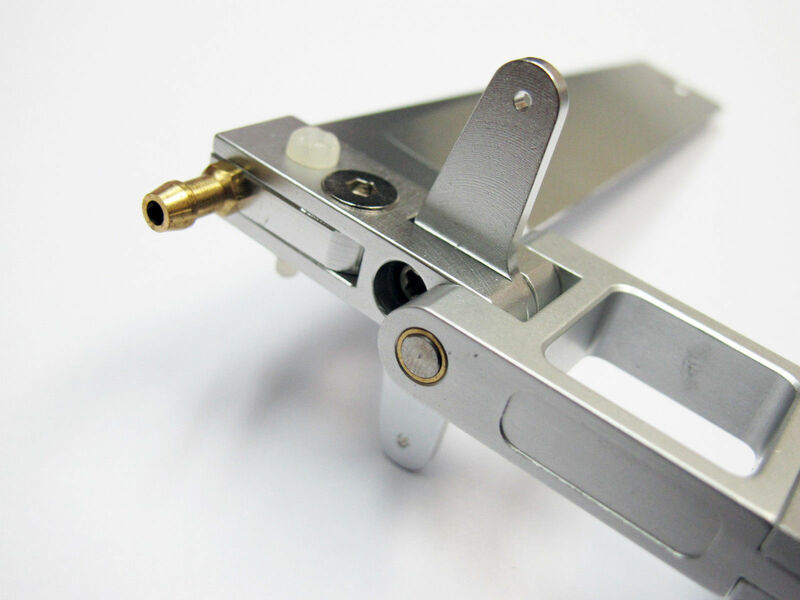 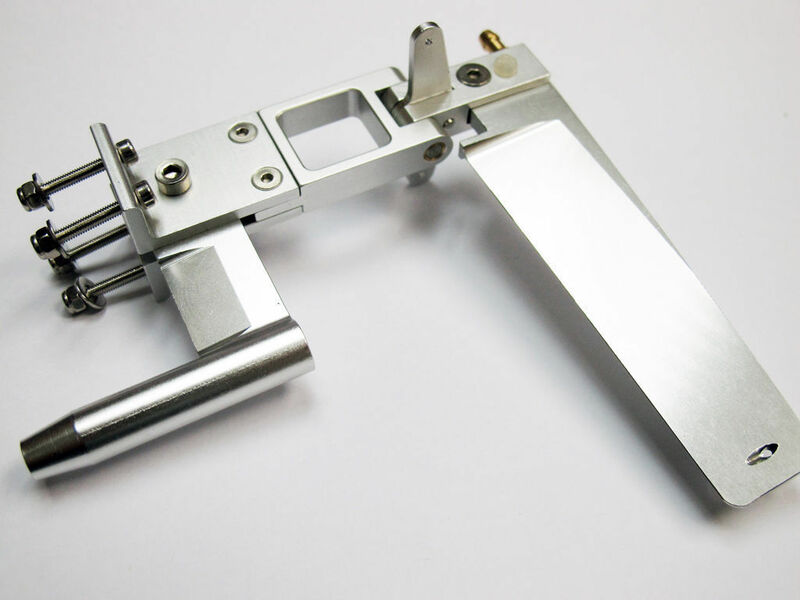 In use with 3/16" 4.78mm flex cable shaft. 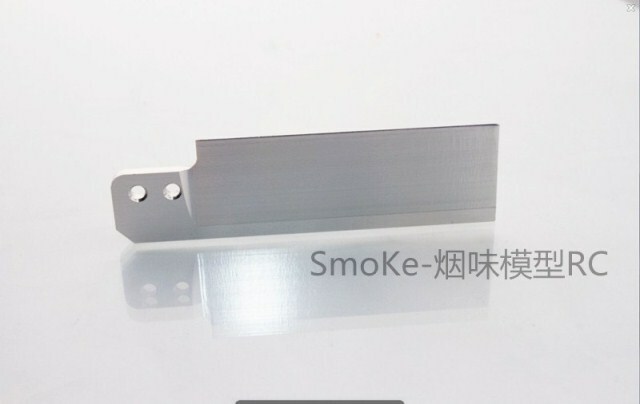 Silver Anodized.